Try our best protection for any way you choose to connect. For free. 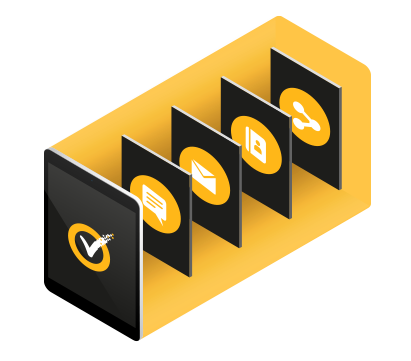 With one solution, secure any combination of up to 5 of your devices: PCs, Macs, Android and iOS tablets and smartphones. If you’re shopping on your tablet or paying bills on your smartphone, you need multi-device online security. Our software detects online attacks, defends your PCs and Macs against viruses, malware, data loss and identity theft and warns you of risky websites, unsafe Android apps and phishing scams. 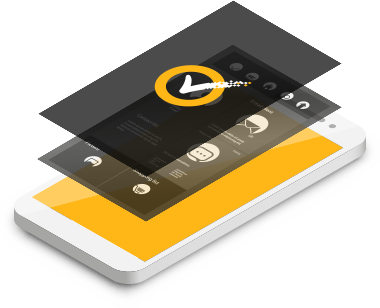 All of your photos, emails, data files and account usernames and passwords are kept safe and secure, while our remote locate, lock and wipe features prevent unwanted access to data on lost or stolen mobile devices. Got a new smartphone, Mac, computer or tablet? Easily add or move protection from one device to another. 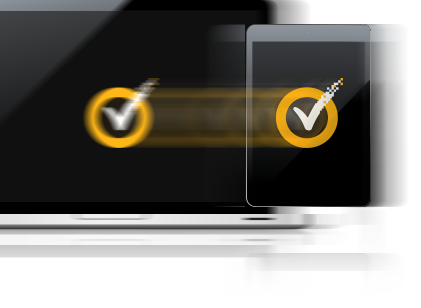 We’re so confident in our ability to keep you secure, we offer a 100% guarantee: From the moment you subscribe, a Norton expert will help keep your devices virus-free or give you a refund*. You won’t find a better promise than this from free or paid competitors. 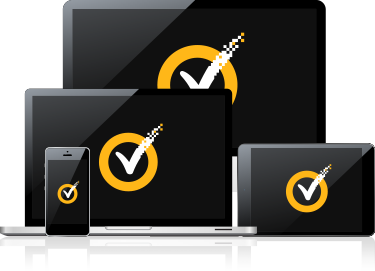 Norton Security covers PCs, Macs, Androids, iPads® and iPhones®. Some features are not available on iPad and iPhone.